In working with George Steel to design this new office addition/renovation to their existing facility, TRA was able to incorporate the very product the company works with into their entry and reception area—steel. 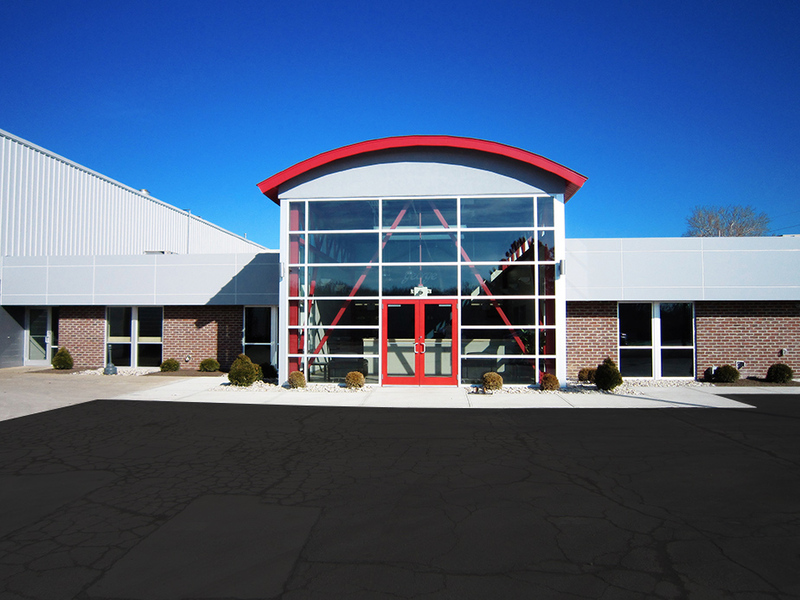 George Steel supplies building steel all over the region, and are familiar with many architects and engineers, so it was an honor to be selected to work on their office renovation. The project consists of a new vaulted ceiling entry tower with clerestory windows as well as an exposed red painted steel frame structure. 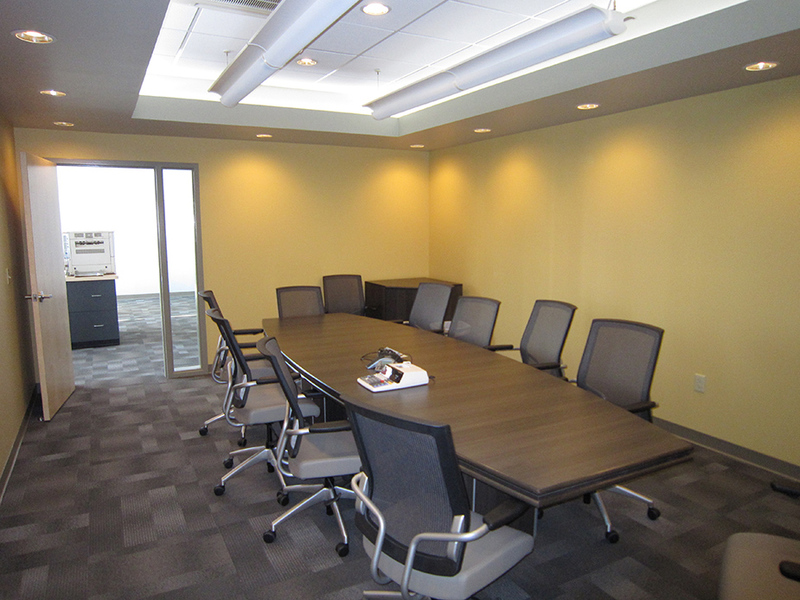 Perimeter offices, a large open office area, conference room, and new break room also were part of the new office space.